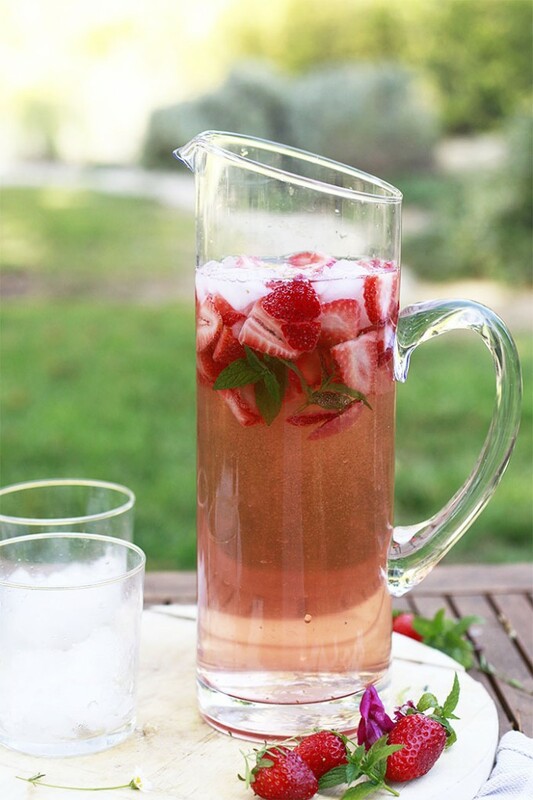 Your summer parties won’t be complete without one of these easy summer pitcher drinks! 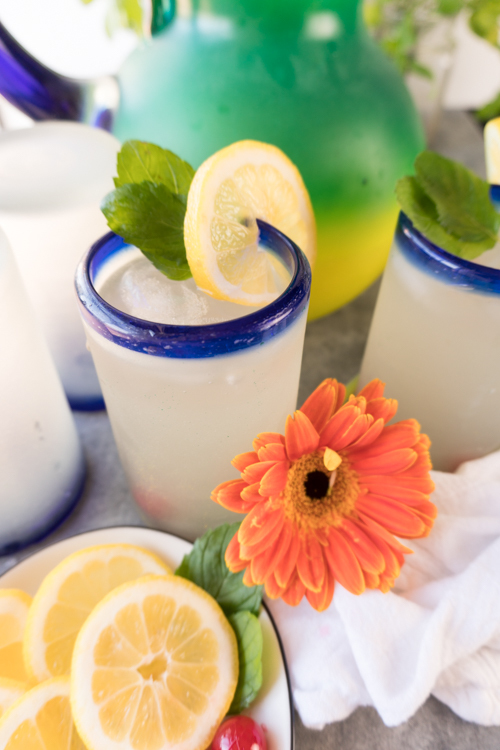 From simple pitcher cocktails like sangria and margaritas to non alcoholic, refreshing summer drinks like lemonade, this list of summer drink pitcher recipes has it all! During the summer, I always keep a pitcher of cocktails in the refrigerator. 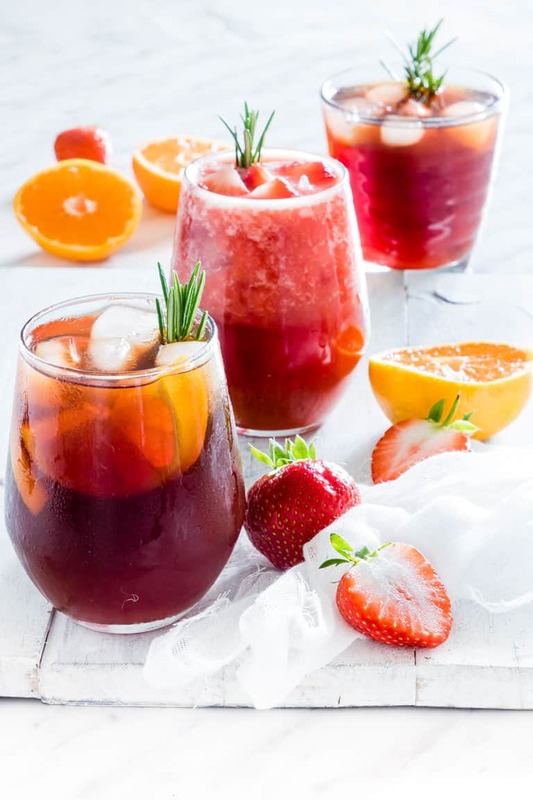 Whether it be a pitcher of margaritas for a BBQ with friends, or a batch of sangria that I dip into once the kids are in bed, I love having something refreshing on hand! 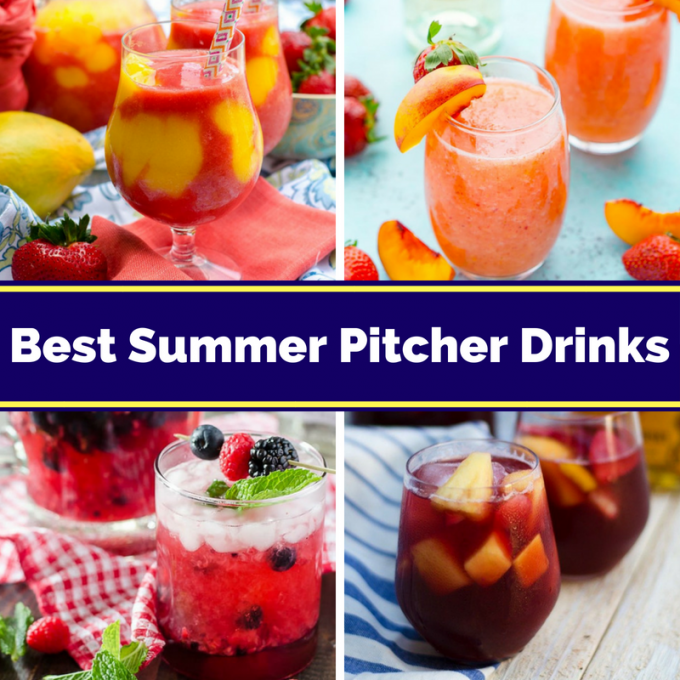 This list of summer pitcher drinks has it all: sangria and mojitos for the adults, and fruit punch and lemonade for the kids. This will be your one-stop-shop for all of your summer refreshment needs! 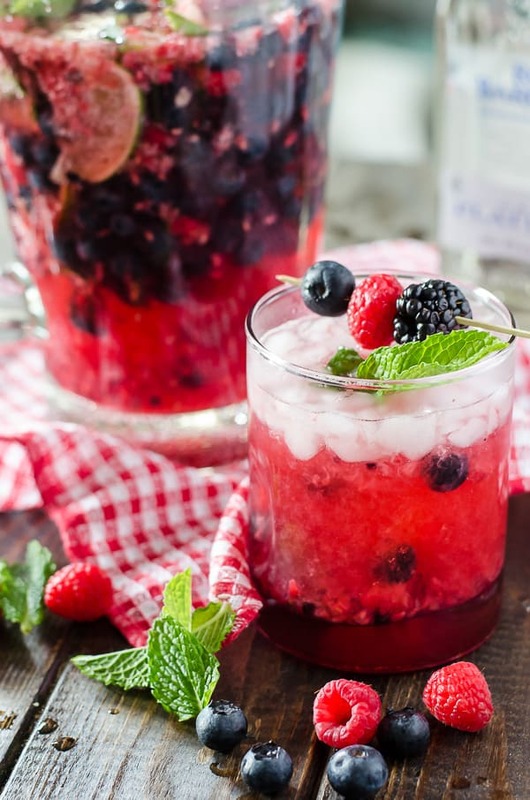 Traditional mojitos all jazzed up with fresh berries and raspberry seltzer, these quick and easy Summer Berry Pitcher Mojitos are sure to cool down a hot afternoon! You can find the recipe here. 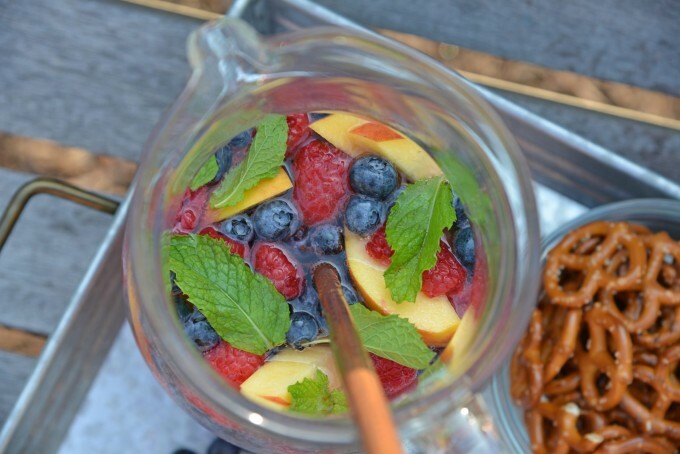 With fruity notes of peach and berries, this Sparkling Peach Sangria is the perfect summer cocktail recipe for your next party! You can find the recipe here. You can’t go wrong with champagne, pineapple juice and limoncello, and that’s all you need to make this Champagne Limoncello Sangria! You can find the recipe for this simple pitcher cocktail here. 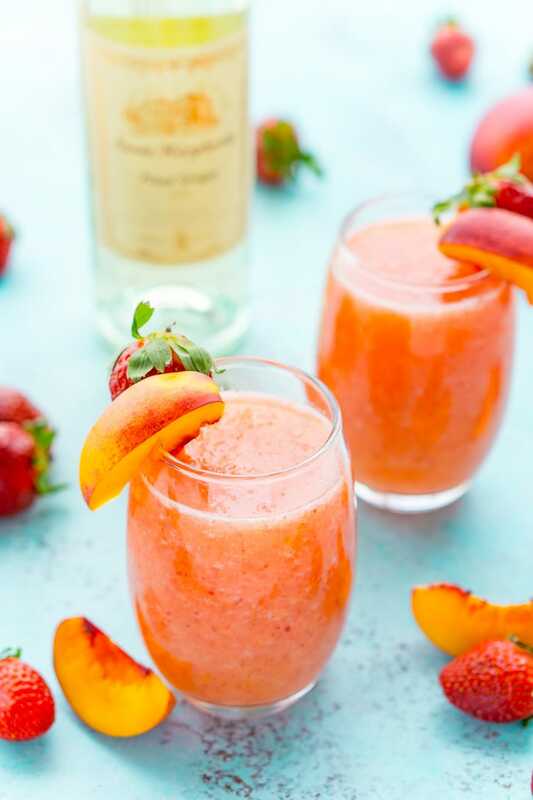 These Strawberry Peach Wine Slushies are made with just a few ingredients and a blender. 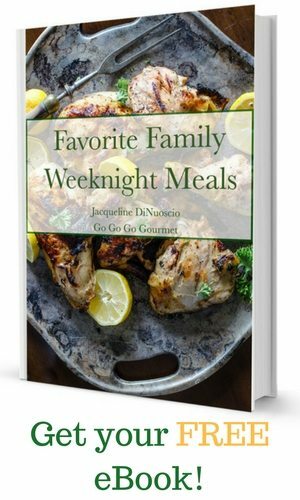 Mix them up for a night with the girls or a summer day by the pool! You can find the recipe here. 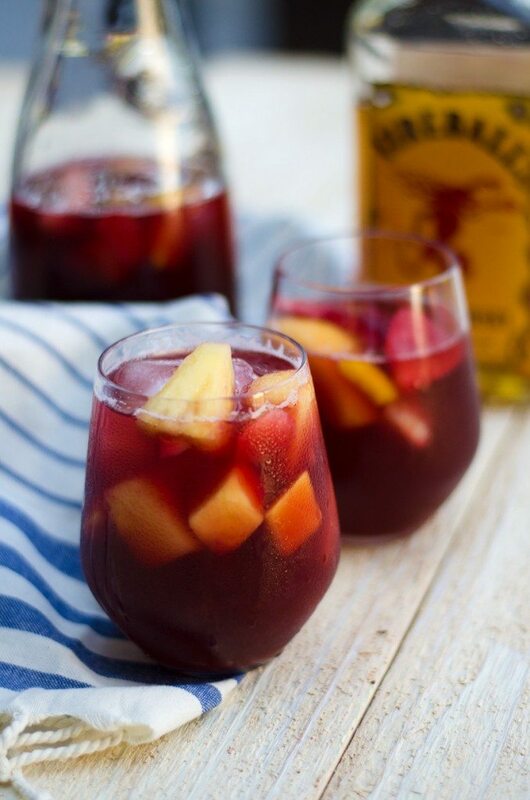 Fireball Sangria is the perfect way to cool down when it’s warm outside- only a few ingredients go into this amazing cocktail! You can find the recipe here. 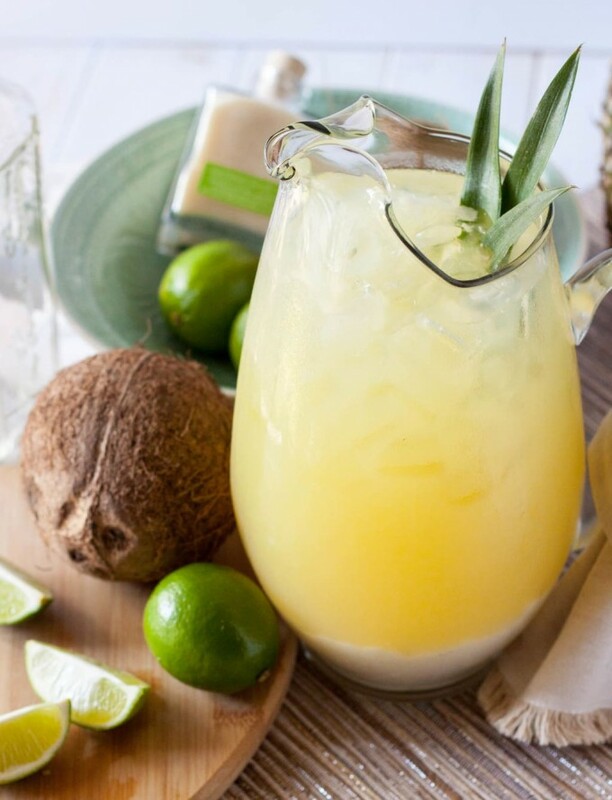 These Pineapple Coconut Margaritas have all of the tropical flavor you want in an easy summer pitcher cocktail! You can find the recipe here. 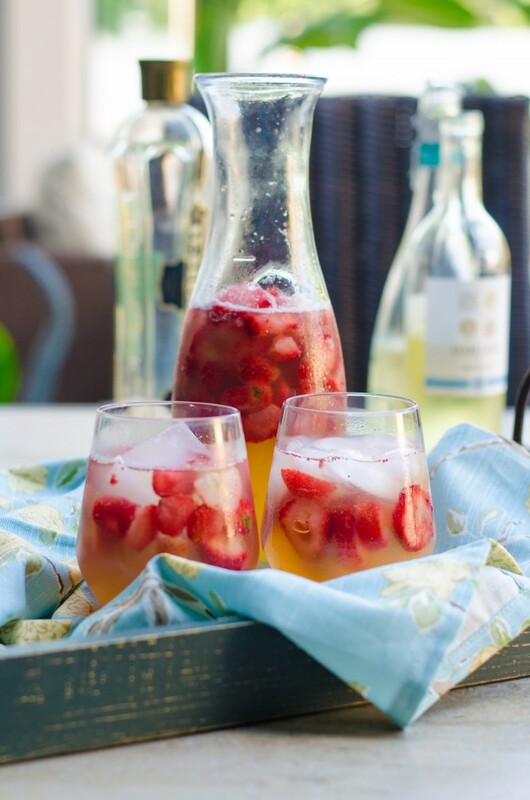 This Rosé Sangria with strawberries, mint, and a touch of lemon is the perfect spring and summer rosé wine cocktail! You can find the recipe here. 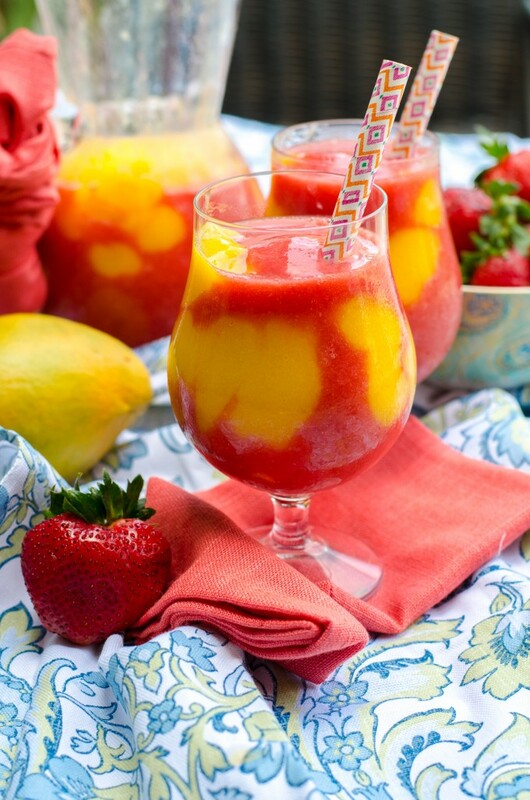 This Mango Strawberry Daiquiri recipe is the ultimate frozen summer pitcher drink! You can find the recipe here. 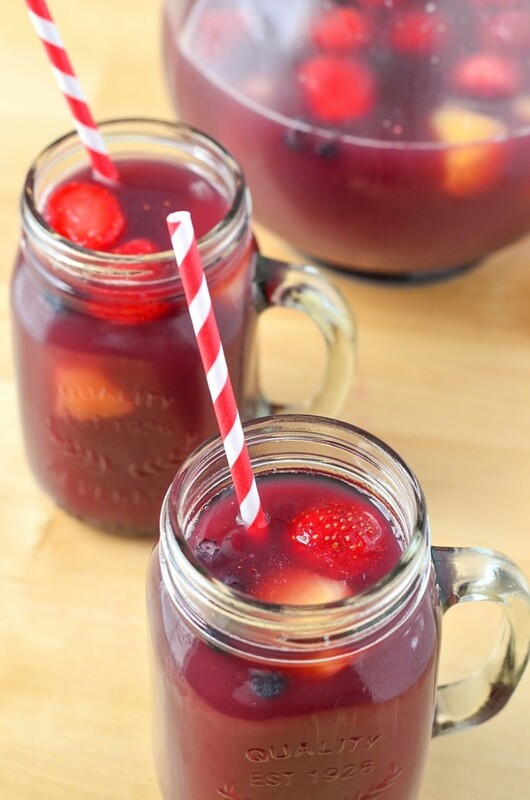 Sip on this summer-inspired Blueberry Tea Sangria made with herbal tea, Zinfandel, and fresh strawberries, peaches, and green apple! You can find the recipe here. 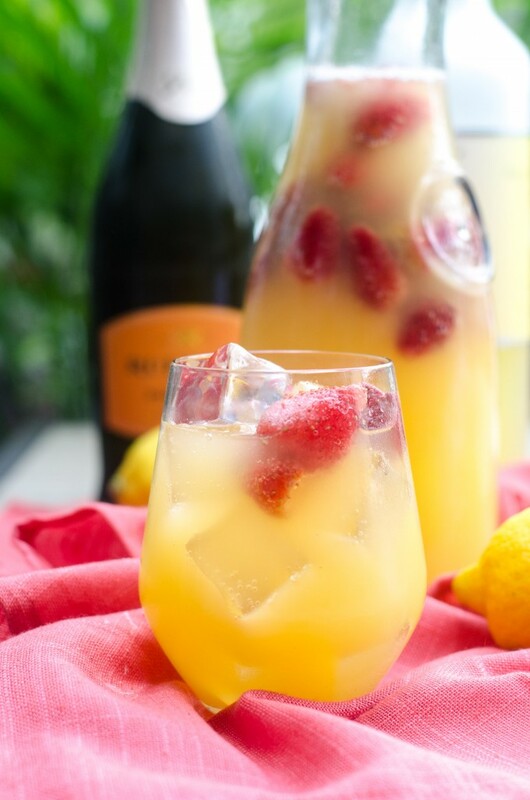 Just like the name says, this Sunset Sparkling Sangria is light, refreshing and perfect for summer! You can find the recipe here. 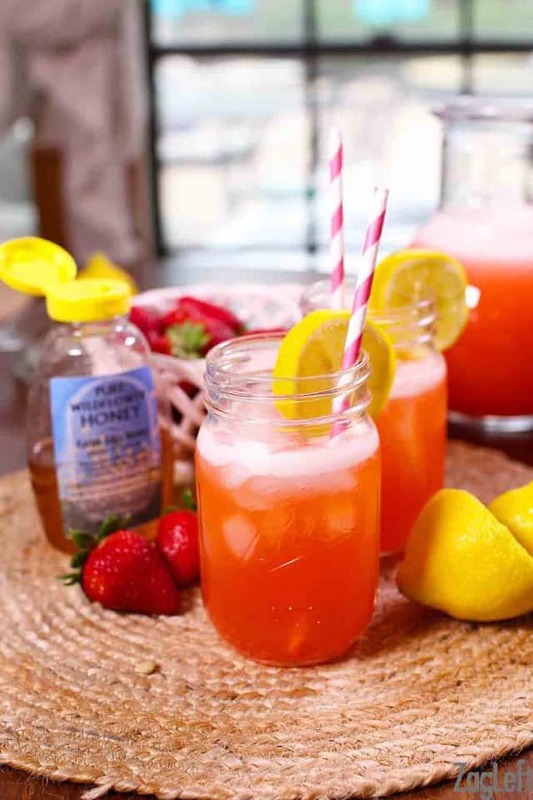 Homemade Strawberry Lemonade made with fresh strawberries, lemon juice and naturally sweetened with honey is the perfect way to cool off this summer! You can find the recipe here. 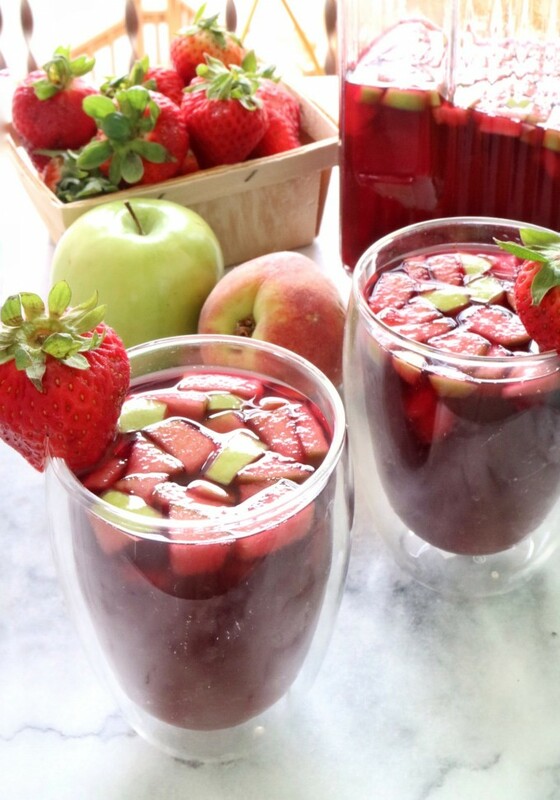 This fresh Fruit Punch recipe is a summer pitcher drink that kids and adults will love! You can find the recipe here. 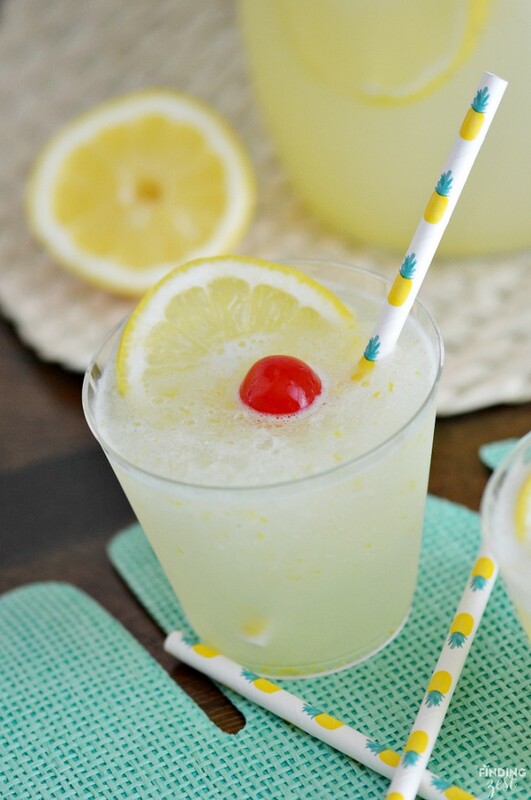 This Homemade Frozen Lemonade is sure to cool you off on a hot summer day! You can find the recipe here. 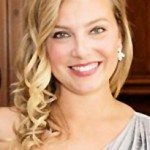 Did you know you could make iced tea in the Instant Pot?? 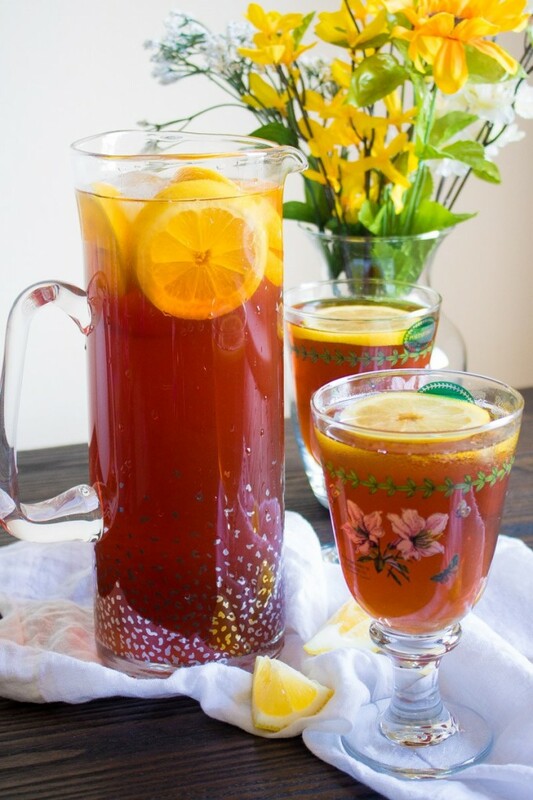 You can find 5 delicious iced tea recipes here. 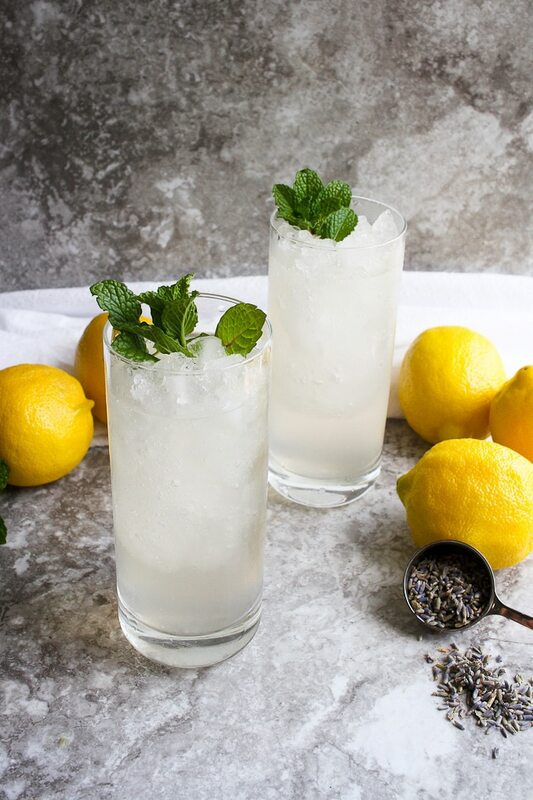 This quick and easy Lavender Lemonade is the perfect way to enjoy your lemonade in STYLE! You can find the recipe here. A fun and refreshing drink to enjoy this summer is this Key Lime and Hibiscus Agua Fresca. 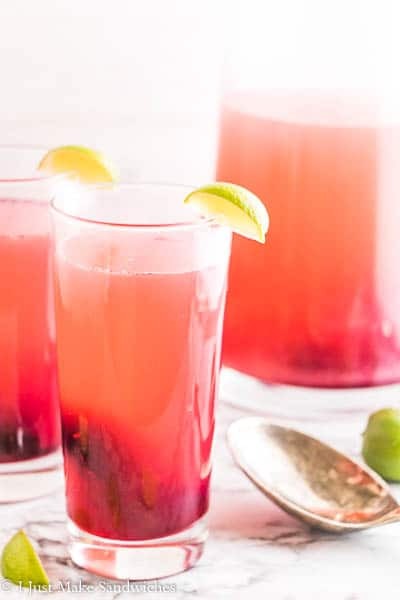 Made with freshly squeezed lime juice, cane sugar simple syrup and hibiscus tea, this agua fresca recipe is easy to enjoy for summer parties! You can find the recipe here. 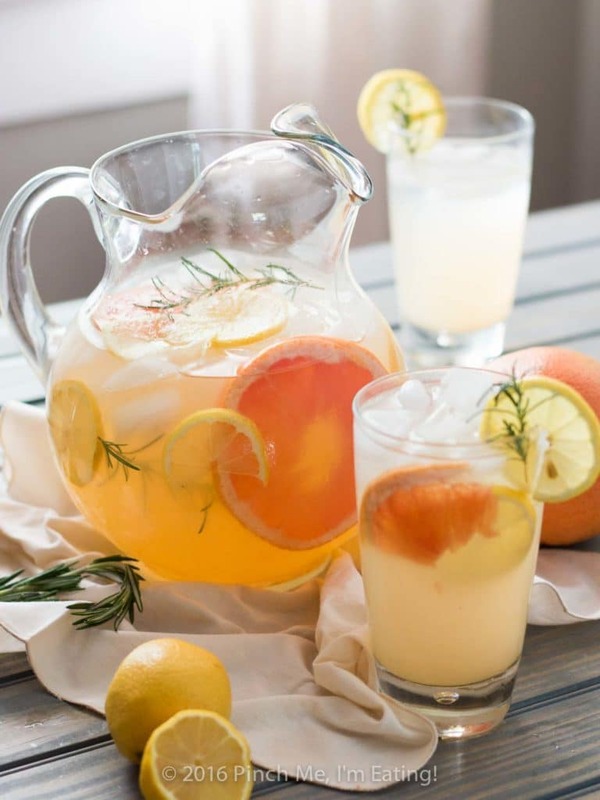 Grapefruit Rosemary Lemonade is a sweet, tangy, and fragrant twist on the classic summer drink. So refreshing! You can find the recipe here. 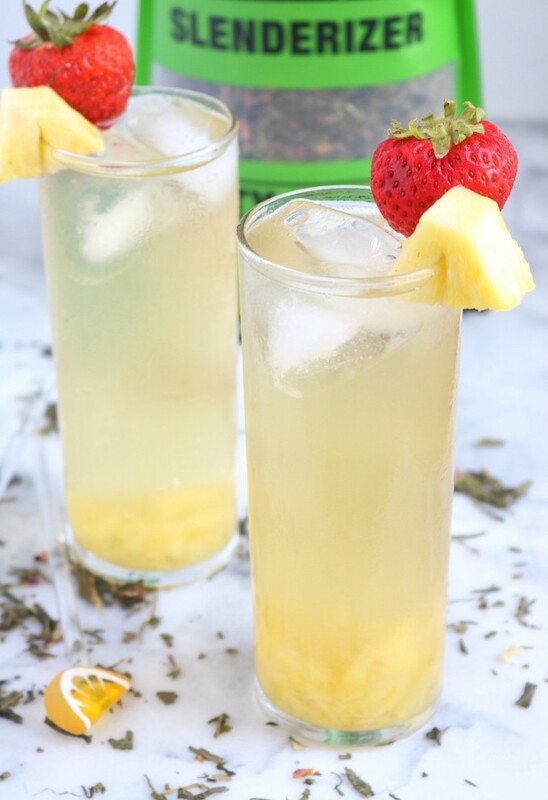 Refresh and rehydrate this summer with this pineapple-infused Fruity Green Tea Spritzer! You can find the recipe here. On hot summer days, you just can’t beat an ice cold glass of Traditional Southern Iced Sweet Tea! You can find the recipe here. Is there anything more refreshing than a sweet, minty, lemon-lime drink on a hot day? This Non-Alcoholic Mint Julep is perfect for just that! You can find the recipe here.